Returning to the serene Eikenhof Dam (Elgin Grabouw Country Club) on Sunday, 17 February 2019, the 5th annual Sanlam Cape Mile brought to you by Sanlam Investments features a fun 500m team relay category (four swimmers per team) that guarantees to be the source of much excitement. 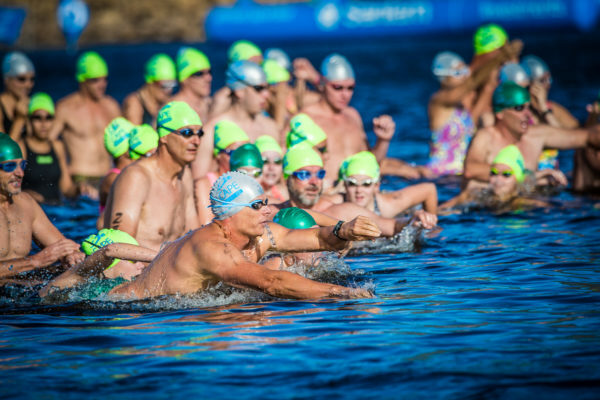 Returning to the serene Eikenhof Dam (Elgin Grabouw Country Club) on Sunday, 17 February 2019, the 5thannual Sanlam Cape Mile brought to you by Sanlam Investments features a fun 500m team relay category (four swimmers per team) that guarantees to be the source of much excitement. One of the first teams to enter, Team Kannemeyer will comprise three brothers and a sister-in-law. 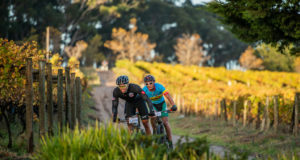 “The team element adds more fun, while the shorter 500m distance is definitely more appealing. I’m looking forward to winning the race,” says Nicole Kannemeyer. 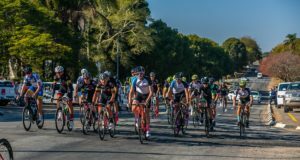 Husband and with duo, Gunter and Lee-Anne Richter will team up with friends, Paul Hodgson and Sue Hatton in the Sanlam Cape Mile’s 500m team relay. Celebrating its 5thanniversary at the Eikenhof Dam (Elgin-Grabouw Country Club, Western Cape) on Sunday, 17 February 2019, the Western Cape’s premier open water swim, the Sanlam Cape Mile brought to you by Sanlam Investments will boast two exciting distances: a 1 mile (1.6km) and a refreshing 500m swim. The first 2 000 swimmers(entered and paid) will receive a technical event t-shirt, while all swimmerswill receive a branded swimming mesh bag. The Sanlam Cape Mile brought to you by Sanlam Investmentsis the perfect warm-up swim for the largest XTERRA in the world, XTERRA Grabouwwhich will take place at the same venue the following weekend (Saturday, 23 and Sunday, 24 February 2019). Visitwww.sanlam.comor follow us at @sanlam.